The bookend holiday weekends of Memorial and Labor Day mark the unofficial start and end of summer travel, with the Fourth of July sandwiched right in between, shuttling an estimated 44MM travelers on the roadways. 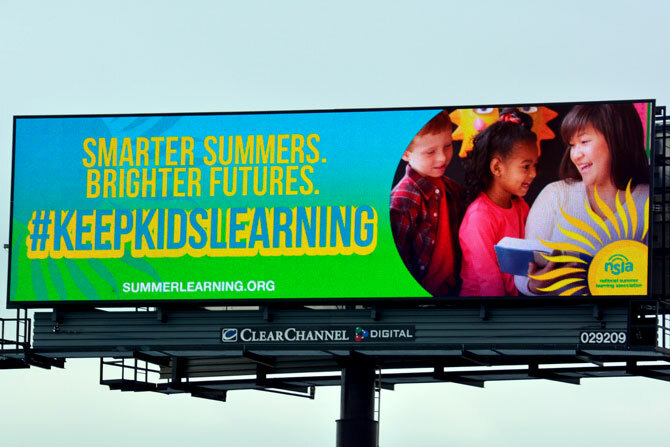 These road trips are an American rite of passage for many families and college friends, and with more eyes out-of-home this summer, there are even more opportunities for your brand to engage with consumers. 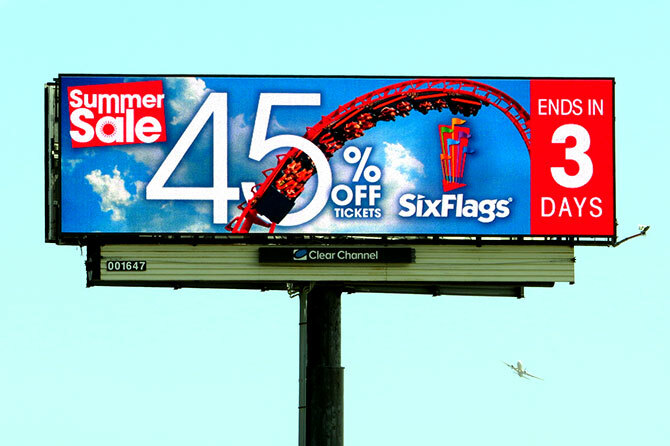 Billboards provide a consistent, unskippable presence 24/7 to entertain, inform and drive travelers to your destination. Once the car is packed, the summer mindset kicks in. As does the "Oh, no, I forgot to pack my insert object you cannot live without!" and full-on panic ensues. 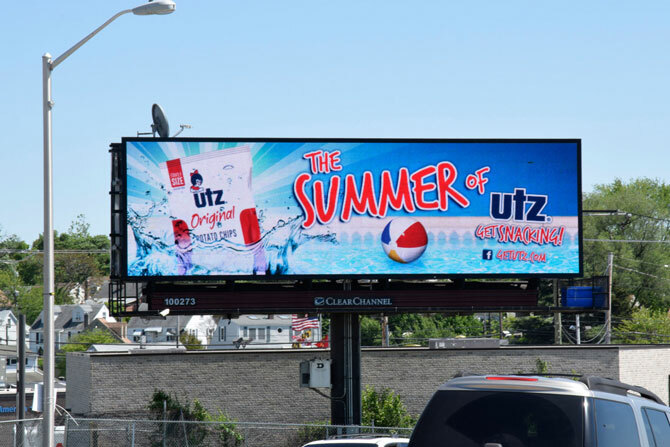 Cue, billboard reminders sharing where to pick up beverages, snacks, air freshener -- and swimming trunks. 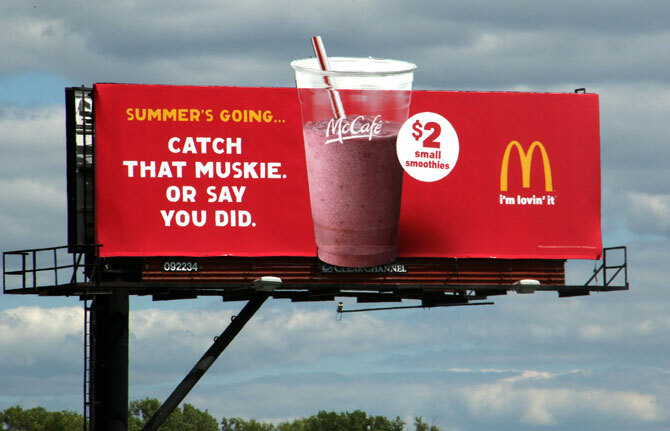 This type of outdoor advertising is not only contextually relevant, but a literal lifesaver. Here are two summer stats to dig your sandals into: More people plan to travel this year than last (from 1⁄3 to almost 1⁄2 of the population! ), and 91% of summer trips are taken in personal vehicles. 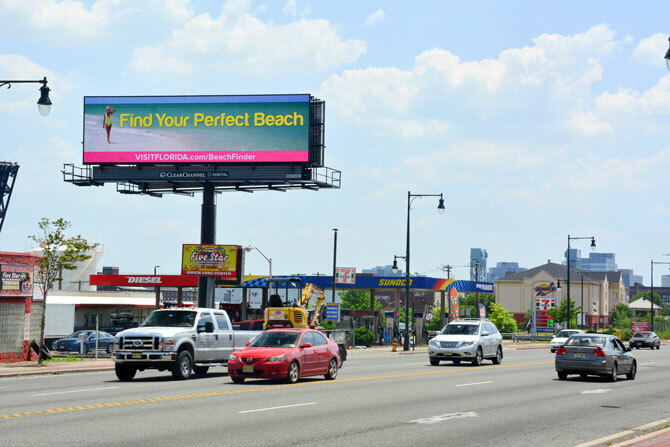 Share the treasures of your city by promoting events at amusement parks, music festivals, local beaches, restaurants and hotspots. The tourists visiting your town are also pumping revenue into the local economy. Steer them in the right direction. 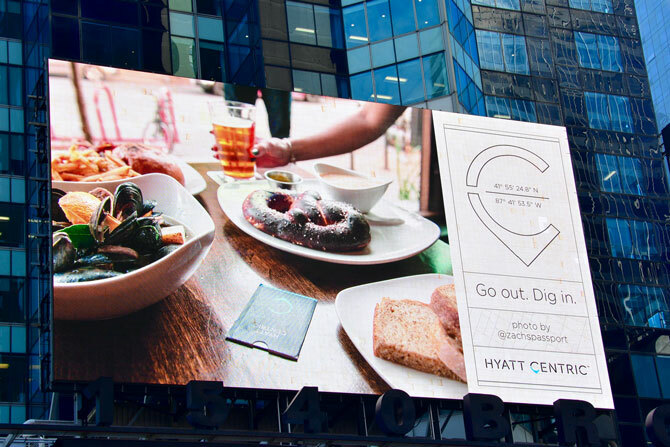 The outdoor canvas comes to life with 3D extensions, bold copy and can't miss creative, but what truly makes an ad memorable? Being part of the campaign! 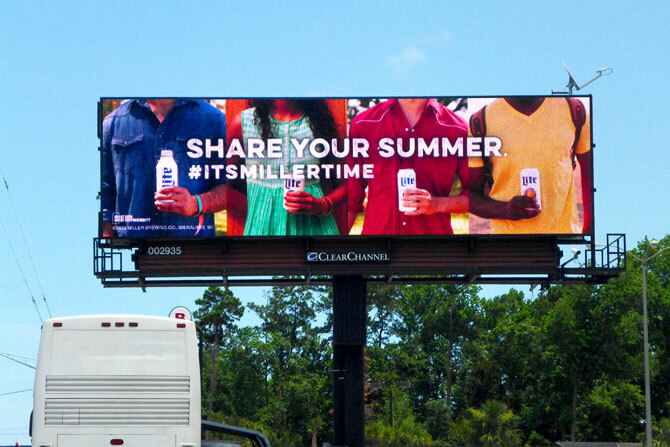 By integrating hashtags, it's easier than ever for consumers to engage and share on social, with a two-way exchange posting images and messages across digital screens this summer. 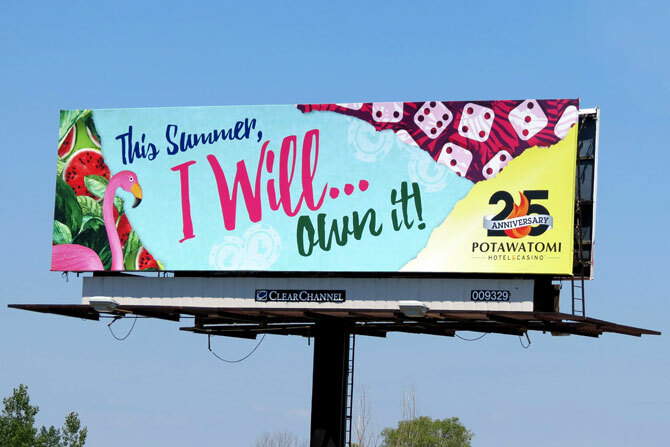 A billboard memento is a summer souvenir not to be forgotten. 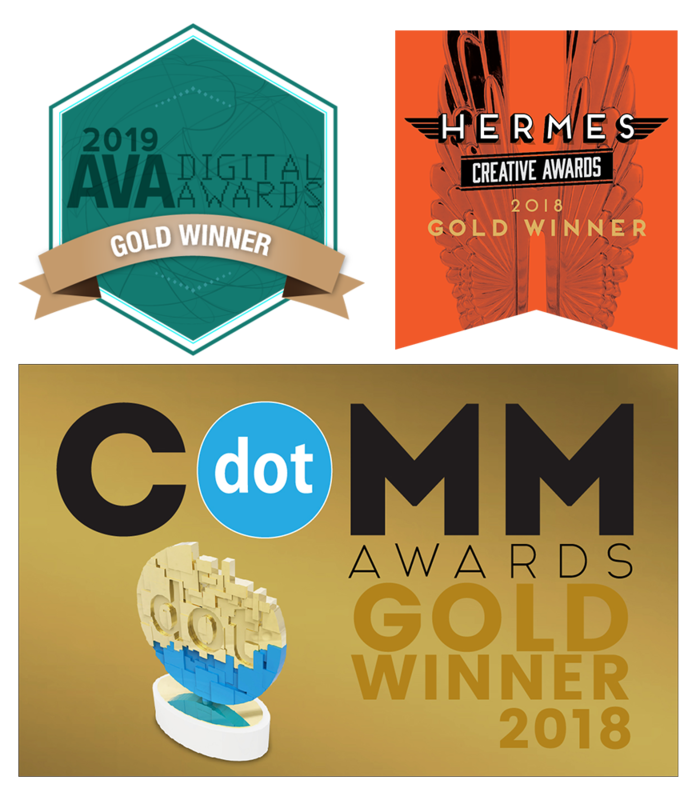 There's never been a better time to add mobile to your outdoor campaign -- especially with all those backseat drivers in tow. 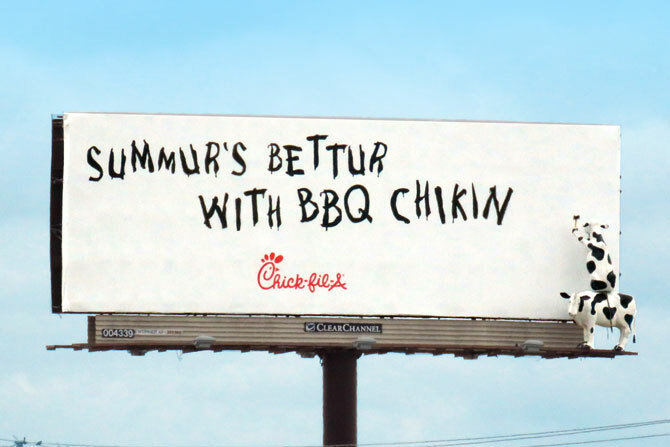 A natural next step after seeing those cows painting the Chick-fil-A sign is asking your hangry friends to find one! 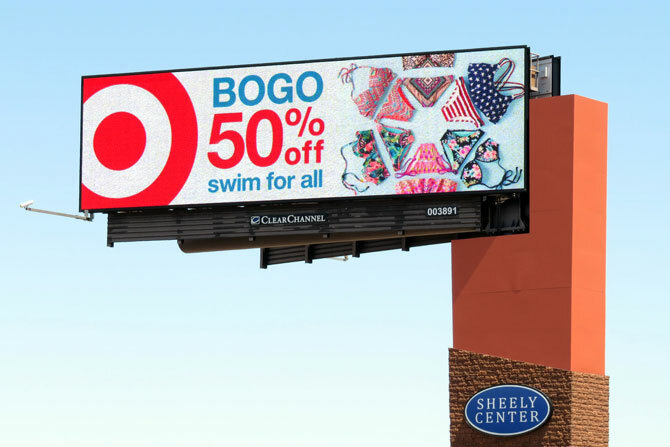 Use OOH retargeting to fence the billboards, use location targeting to fence summer destinations and points of interest, and use audience targeting to fill in the gaps. OOH and mobile work better together. 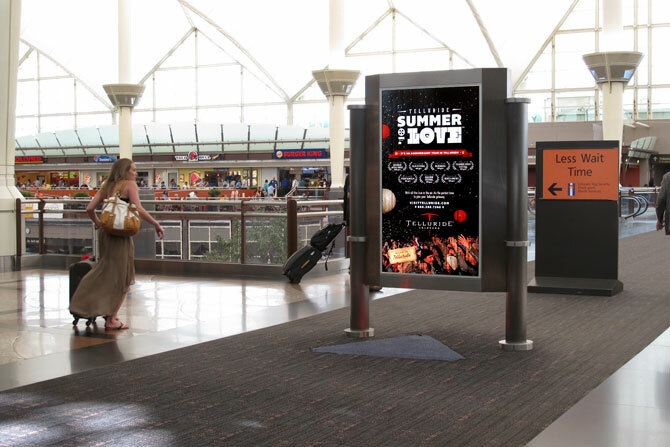 Reach consumers on their summer journeys and become part of their road trip adventure with fun, catchy, engaging out-of-home creative. Our team will provide data-driven solutions so that your messaging utilizes inventory that over-indexes for travelers, theme park visitors, nature & outdoorsy people, beach goers, etc.